A possible breakthrough in treatment comes from an unlikely source. For the first time, researchers have shown that a common epilepsy drug can normalise disrupted brain activity in patients with Alzheimer’s disease. The incurable condition already affects one in ten people over the age of 65, so in the widespread scientific search for new therapies this research result is a highly promising development. Alzheimer’s patients are known to be at an increased risk of developing epilepsy, but the vast majority don’t experience any seizures with noticeable symptoms. But research has suggested that, in many such patients, seizure-like brain activity is still going on undetected, possibly even leading to some of the cognitive symptoms that patients experience. That’s why a team from Beth Israel Deaconess Medical Center (BIDMC) at Harvard Medical School turned to an anti-seizure medication to see whether it might have any effect on the brain activity of patients with mild Alzheimer’s disease. The drug in question was levetiracetam (LEV for short), commonly used for treating seizures in epilepsy patients. It’s been tested before in mouse models of Alzheimer’s disease, showing benefits for normalising brain activity and even reversing some cognitive deficits. Previous studies have also shown that low doses of LEV can improve memory in people with ‘amnestic mild cognitive impairment’, a memory deficit that’s known to be a risk factor for Alzheimer’s. Now researchers have finally tested the drug in actual Alzheimer’s disease patients, and even though this was just a small feasibility study, the results look promising indeed. The team, led by neurologist Daniel Z. 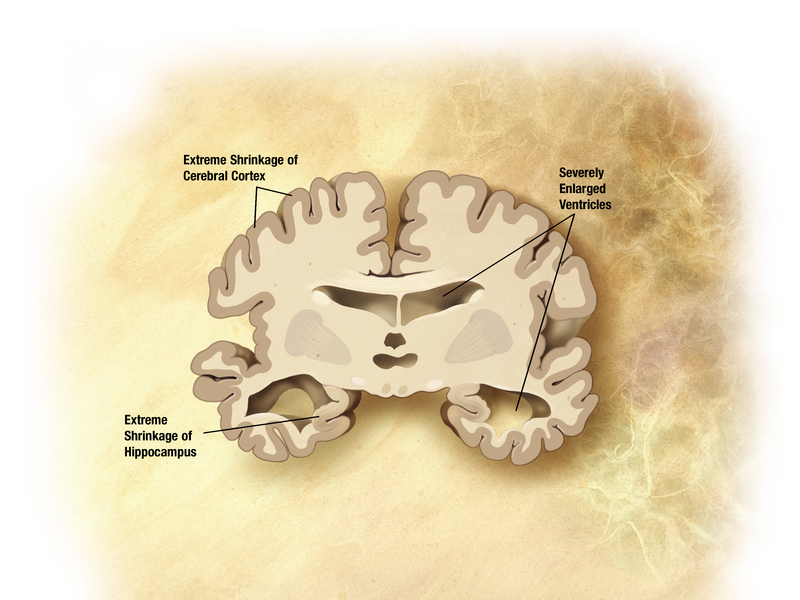 Press from BIDMC, measured the effects of a single dose of LEV in seven patients with diagnosed mild Alzheimer’s disease. The study was double-blinded, and all patients received a total of three injections – either a low dose of LEV, a higher dose, or a placebo. Before and after each injection, the patients were given an electroencephalogram (EEG) which can detect disrupted electrical activity in the brain even when there are no obvious symptoms of a seizure. The patients also took standardised cognitive tests to measure the various abilities affected by Alzheimer’s, such as memory, language abilities and executive function. The results showed that when patients received the higher dose of LEV, it appeared to reduce abnormalities of brain activity patterns which are typical in Alzheimer’s patients and which the researchers detected before administration of the drug. But there was no improvement in cognitive test scores. But there is some previous research to indicate that LEV doesn’t change EEG patterns in healthy volunteers. The dosage of the drug will also have to be investigated more thoroughly, to see how patients would fare with smaller doses over longer periods of time. “Chronic administration would be required to better delineate any potential long-term benefits of the drug,” the team writes in the paper. But even with the small sample size and other limitations, the effects of the medication look so promising the researchers are now calling for a larger study to further investigate the potential of LEV as an Alzheimer’s treatment. “It’s worth noting, we did not demonstrate any improvement in cognitive function after a single dose of medication in this study,” says Press. Whether an epilepsy drug could indeed become a treatment option for managing Alzheimer’s symptoms remains to be seen, but over decades of hard work scientists have certainly been making progress in tackling this disease. Last year another team reported highly promising results in a preliminary trial for a drug that can clear the toxic protein build-up in the brain. This treatment is now being investigated in a large-scale study with results expected in 2020. And just last week we finally had a close-up look at one of the key proteins involved in Alzheimer’s. Mapping the tau protein’s molecular structure is a significant step towards devising new drugs that can target it.